Any travel destination can be beautiful but finding a travel experience that engages all of your senses is more of a challenge. An escorted tour to Italy with Riviera Travel will allow you to discover a plethora of sensory delights, from gazing at ancient monuments and temples to soaking up the bustling sounds of a city square, sampling local cuisine and inhaling the unique fragrances. You’ll also feel the many different textures from ancient stone walls to local crafts and fabrics. Why not try a tour that can take you on such a multi-sensory journey? Food is without a doubt one of life’s finest pleasures, and sampling new and exciting taste combinations are all part of exploring a new destination. 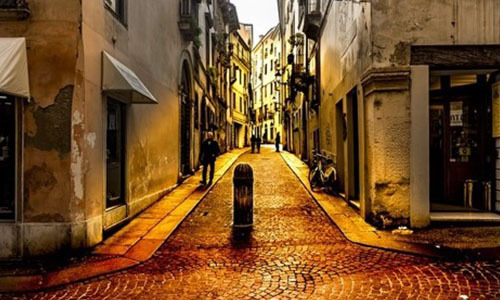 Our Hidden Italy tour is the ideal choice for foodies and is designed to tickle your taste buds beginning in the heart of Vicenza where you will find a plethora of restaurants in the Piazza dei Signori. With delicious locally sourced cheese, fresh seafood, Italian meats and olives, not to mention the finest wines. 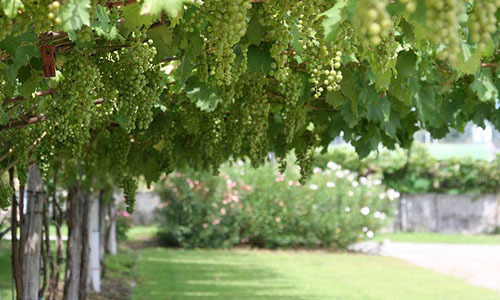 You can spend your days tasting Prosecco as you explore the underground cellars of the Tour Villa Sandi, or sample liqueurs in the tranquil town of Bassano del Grappa. 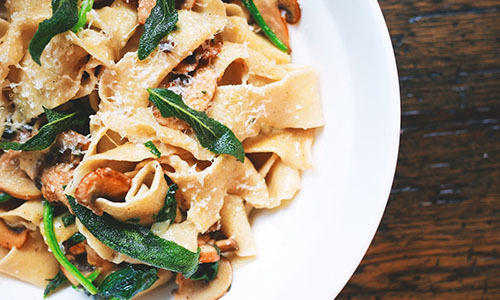 Whatever you decide to do, you are sure to enjoy an authentically flavourful Italian experience. Delight in the sounds of the arts and theatre, and for a sensory experience like no other, head to the town of Castelfranco. The stunning Academic Theatre dates back to the 18th century and boasts some of the most impressive acoustics in Italy. The theatre in Treviso is still in use today and is famous worldwide for the outstanding shows performed there. It’s considered to be the town’s jewel and its unique shape produces perfect acoustics from every area in the auditorium. 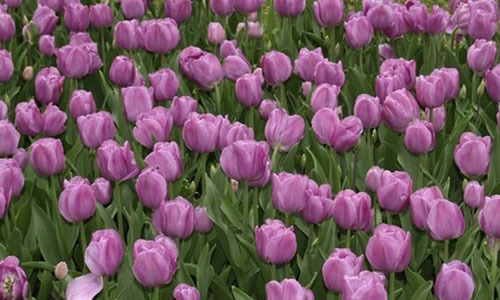 The 148-acre Sigurtà Garden Park is blanketed in the aroma of tulips, roses and lilies. The views here are sublime, and improved by the scents of the Italian interpretation of a classic English garden. And if that doesn’t tickle the olfactory nerve enough, the city of Mantua, with its series of interconnected cobbled piazzas and lakeside eateries, is surrounded with the earthy scents of truffle, sweet prosciutto and freshly ground coffee. It’s a treat for the senses. Italy and picturesque scenery go hand in hand and it’s brimming with visual delights from the architectural masterpieces of Palladio to the rolling foothills of the Prealps. 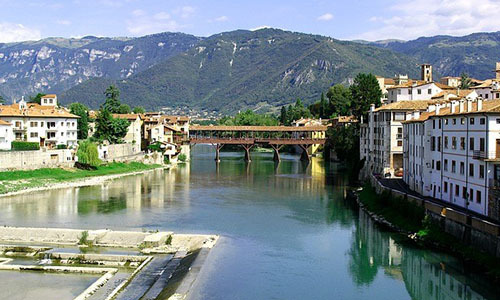 Key sights to see include the magical riverside town of Bassano del Grappa and the elegant villas nestled on the Brenta Canal. Visit the local artisan distillery museum in Bassano and discover how the legendary Italian drink Grappa is made. You will get the opportunity to feel the fresh pomace between your fingertips not to mention feel the finished product between your lips. Whatever sensory experience gets you excited, be it sampling the local specialities, soaking up the sights and sounds of ancient monuments, or the earthy scents of delicious Italian truffle, you’ll find something to fulfil your five senses on our Hidden Italy Tour.